Ankur Sharma, a petitioner-in-person, sought setting up of a State Minorities Commission in Jammu and Kashmir, to identify the minorities, because he alleged that funds meant for the welfare of the minorities are being spent on non-minorities. The Centre’s and the Jammu and Kashmir Government’s failure to file counter-affidavits in the case resulted in the Supreme Court imposing costs of Rs.15000 on each of them, to be paid to the petitioner on January 2. Today, when the case came up for hearing before the bench of the Chief Justice of India, Justice J.S.Khehar and Justice N.V.Ramana, the Centre again pleaded for more time, making the bench furious. The Additional Solicitor General, Tushar Mehta, claimed that he has seen the draft of the counter affidavit, and sought one more opportunity, and adjournment for six weeks. 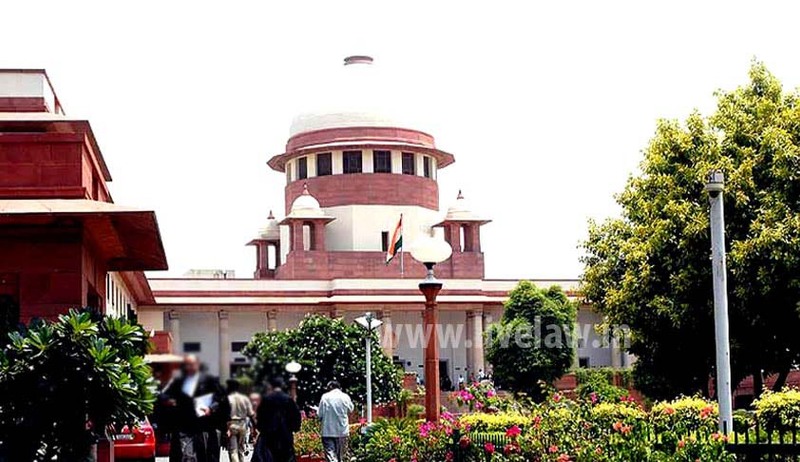 The CJI then dictated the order saying the Centre shall pay Rs.30000 to the petitioner, and considering further request from the Union of India, one more opportunity is given, so that the counter is filed within six weeks. READ: SC notice to Centre, State on PIL seeking Minority Commission in J&K.